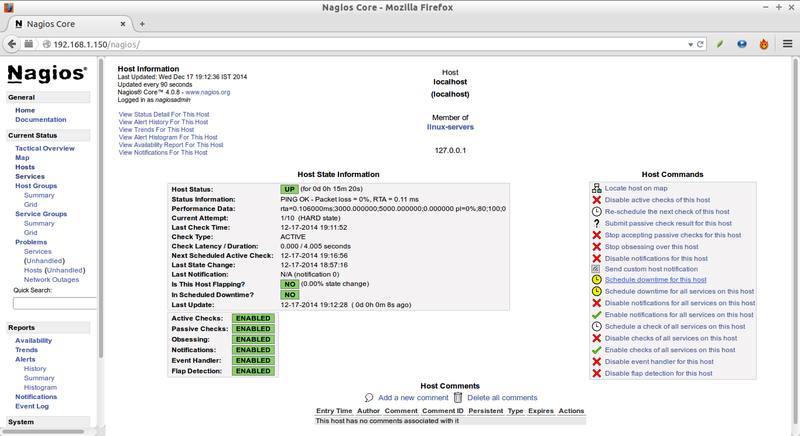 Nagios is an open source software that can be used for network and infrastructure monitoring. 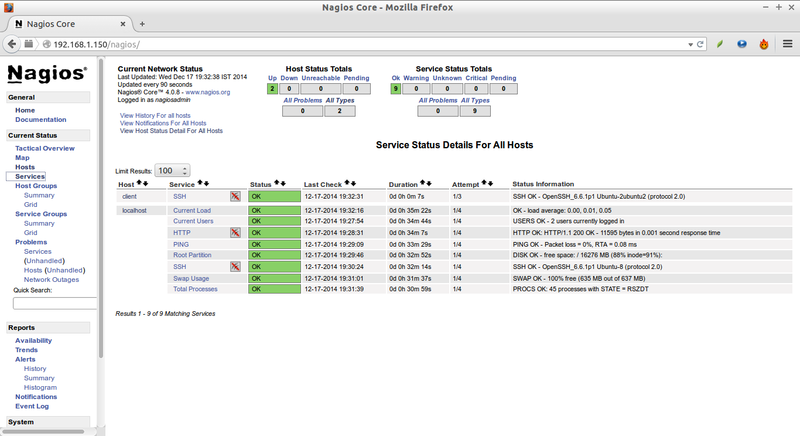 Nagios will monitor servers, switches, applications and services. It alerts the System Administrator when something goes wrong and also alerts back when the issues has been rectified. Monitor your entire IT infrastructure. Identify problems before they occur. Know immediately when problems arise. Share availability data with stakeholders. Make sure your server have installed with fully working LAMP stack. If not, follow the below link to install LAMP server. The above error message describes that nagios is trying to create the nagios.conf file inside the/etc/httpd.conf/ directory. 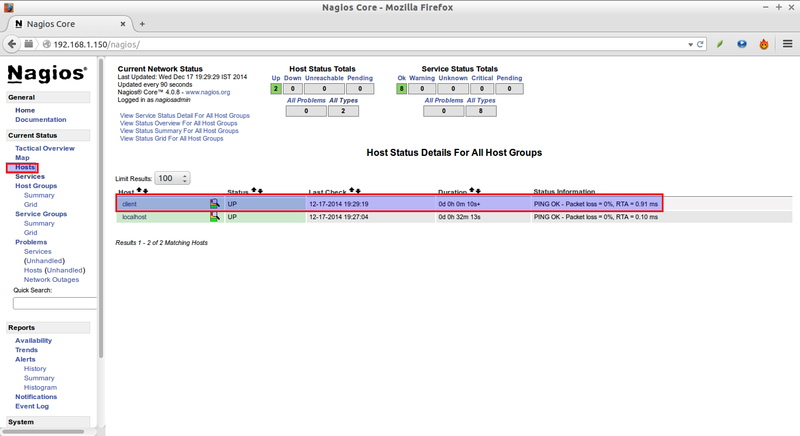 But, in Ubuntu systems the nagios.conf file should be placed in/etc/apache2/sites-enabled/ directory. So, run the following command instead of using sudo make install-webconf. 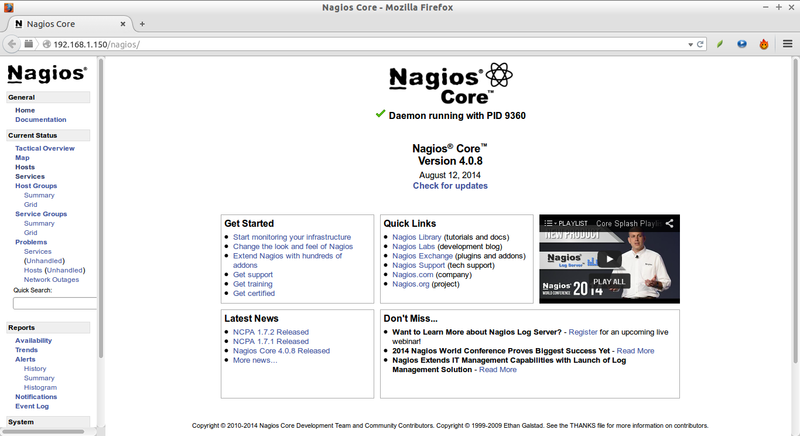 Check if nagios.conf is placed in /etc/apache2/sites-enabled directory. 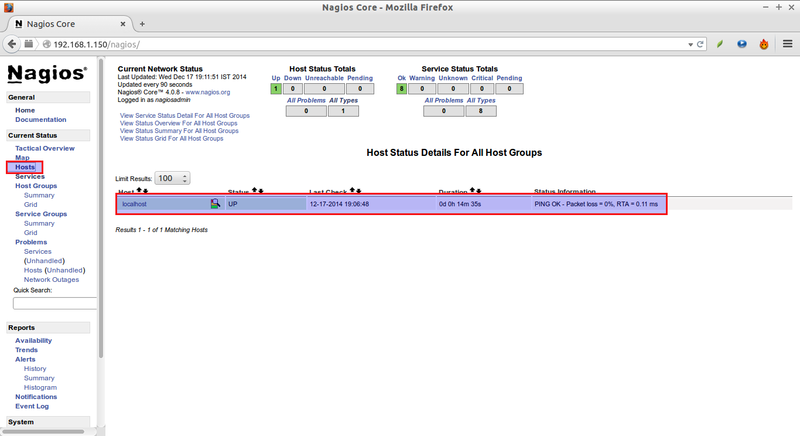 Here, 192.168.1.250 is my nagios client IP address. Finally restart nagios service. To know more about object definitions such as Host definitions, service definitions, contact definitions, please dovisit here. This page will explain you the description and format of all object definitions. If you’re trying to use check_http with the -S flag (for https), this guide misses a big step. Make sure you install openssl and libssl-dev first. And yes, even if your Nagios server is checking a remote client, you need openssl and libssl-dev locally. I would like to thank our Unixmen reader for this useful tip.